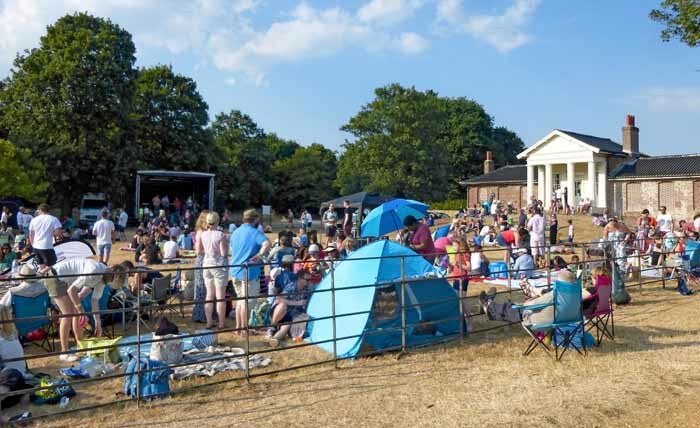 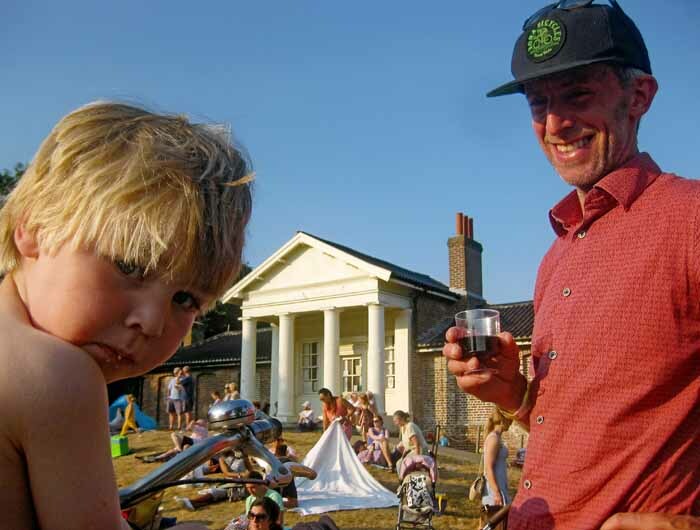 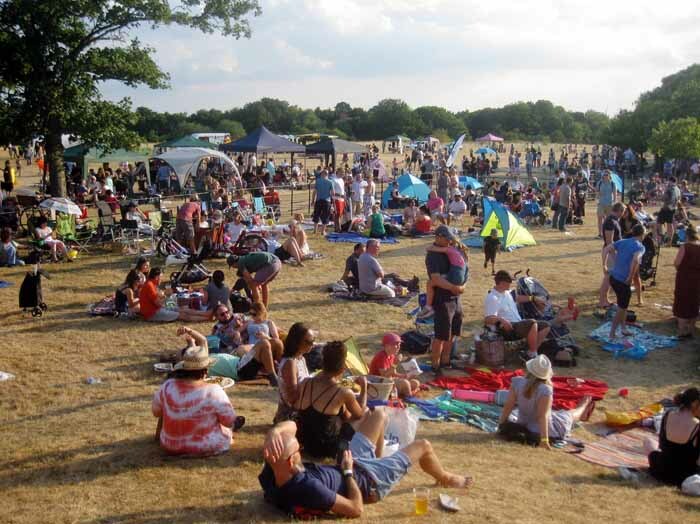 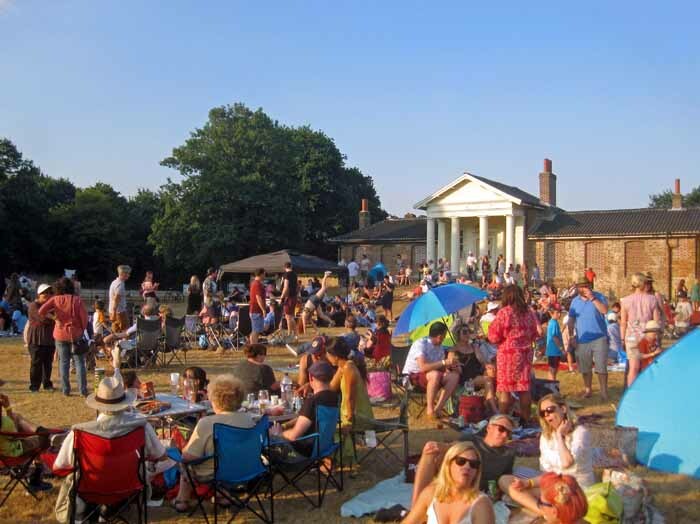 Brilliant sunshine welcomed the return of Music in Wanstead Park, the popular festival now under the management of Caitlin Downie, 30, and her brother Calum, 23. 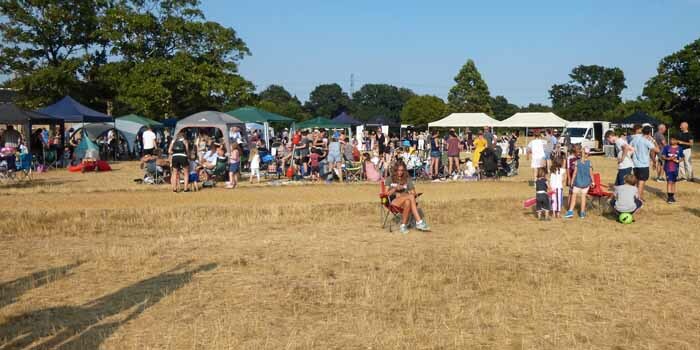 After many years being run by the Aldersbrook Families Association, the one-day family festival had been discontinued after a last outing in 2016. 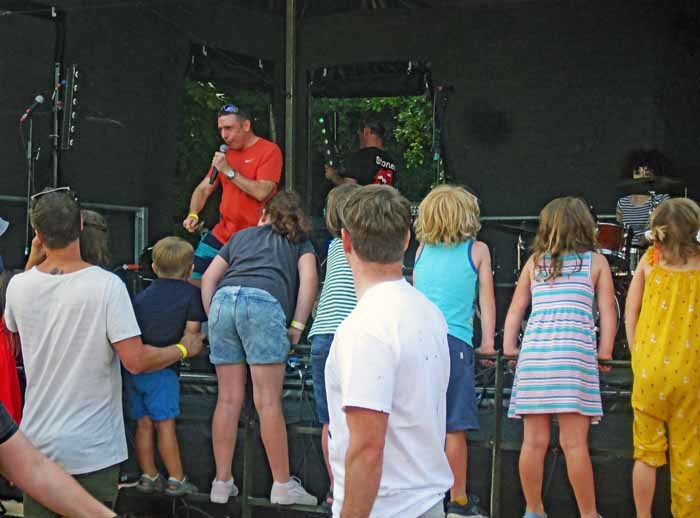 Caitlin, a singer, had previously organised her own tours across the country. 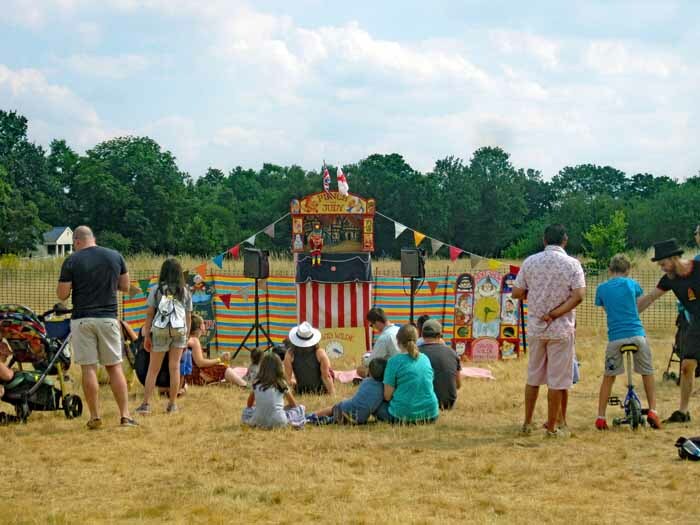 As in the past, the 2018 Music in Wanstead Park was very much a local family event, with fairground rides, circus skills, and a very popular Punch and Judy. 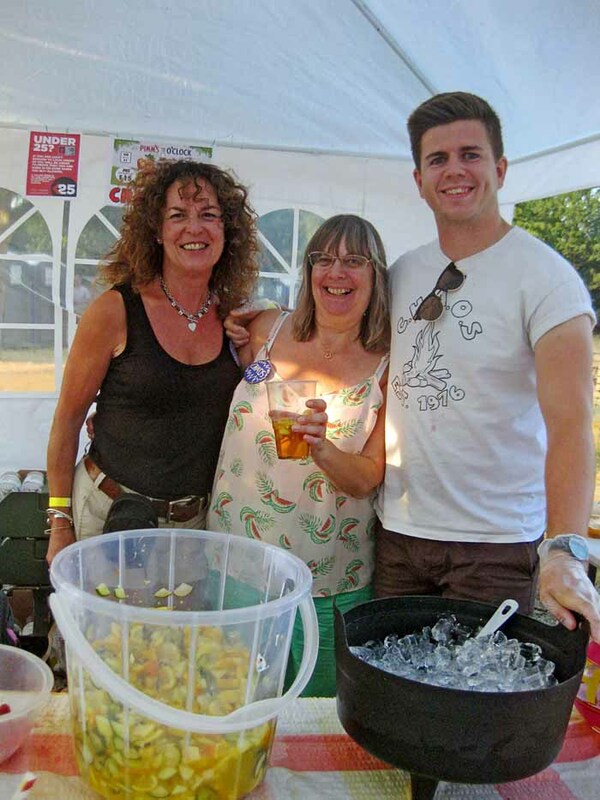 There was lots of support from 'CHAOS', a local charity for underprivileged children, who helped with the setting up, the children's activities and of course the Pimms, which went down very smoothly on such a hot day! 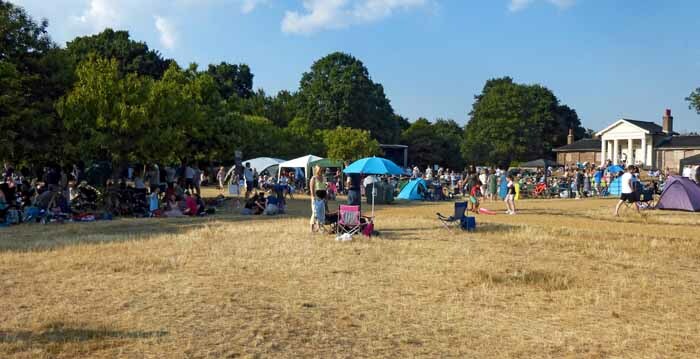 After a fairly quiet start, crowds turned up after the World Cup match for the evening music. 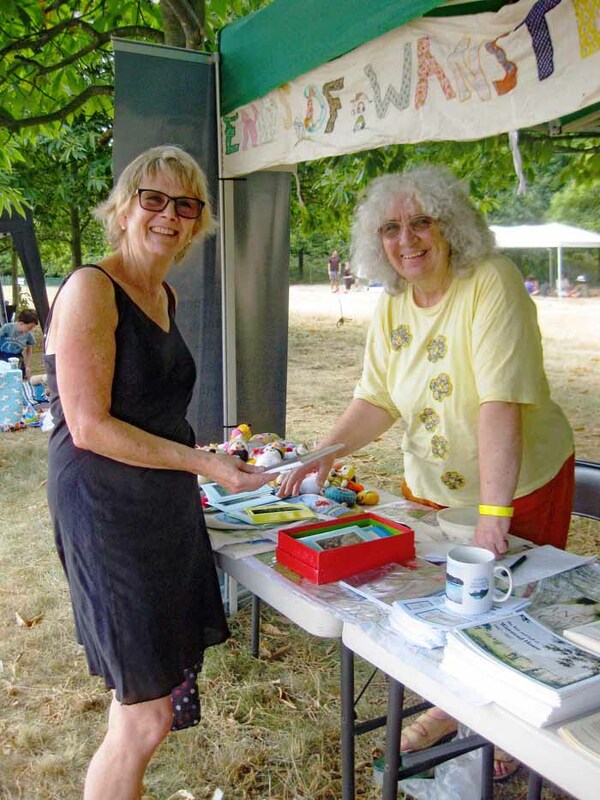 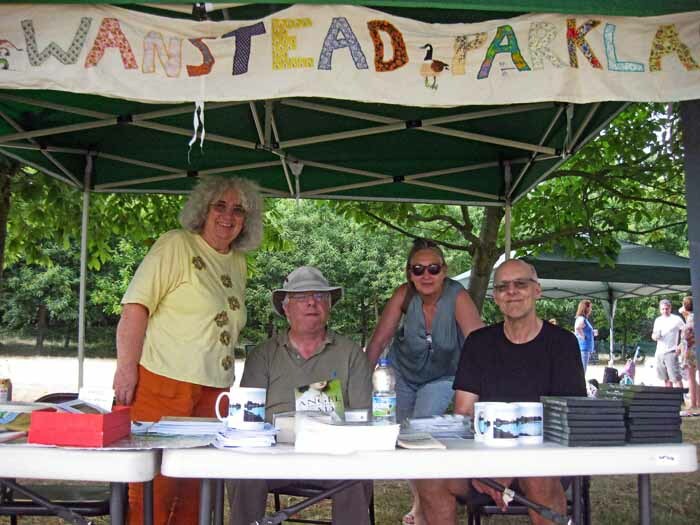 The Friends of Wanstead Parklands had a stall and the Aldersbrook Families Association helped with the finances. 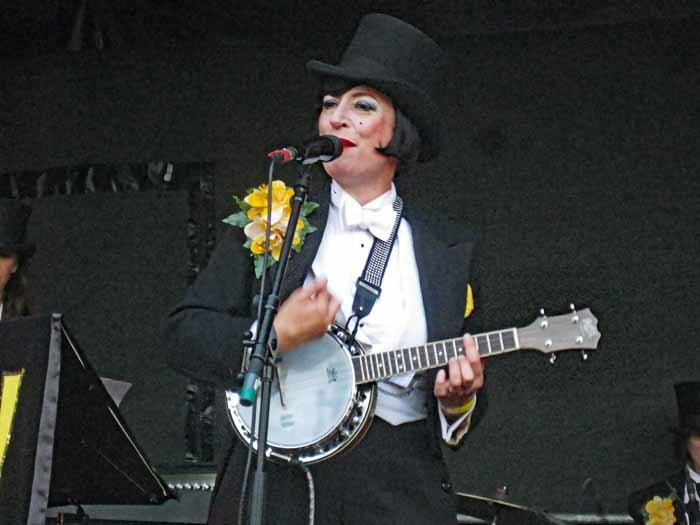 The highlight of the evening music programme was all-woman swing band “Tricity Vogue”. 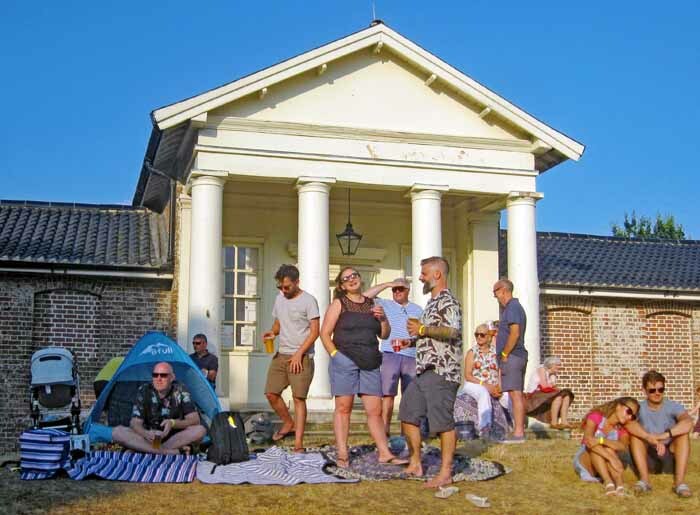 “It was lovely to see the crowd up and dancing the Charleston in front of the stage as the sun went down on a lovely day”. 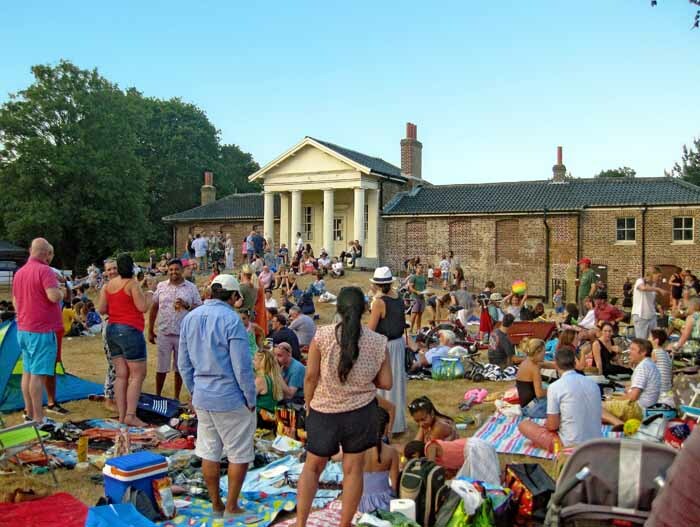 Estate agent Stow Brothers, in Wanstead High Street, sponsored the event.